At Feldon Valley Golf Club we are proud to support Shipston Home Nursing and the important contribution the Nurses make to our local community. We are very much looking forward to a successful Golf Day this year. 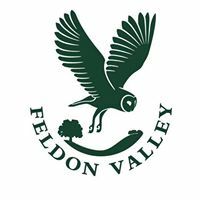 Feldon Valley Golf Club has a charming, 6,230 yard Par 71 golf course; that offers fun and challenging golf. A must play for golfers who enjoy stunning views within relaxing and calm surroundings. A combination of golf, community and nature. Continued investment & change to all areas of the club since new owners took over the business in late 2013. 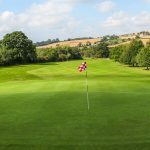 Key advances in quality, presentation, cutting and maintenance of the course have resulted in true greens, pure fairways and attention to detail that really shows. The club warmly welcomes all visitors, new members and golf societies.